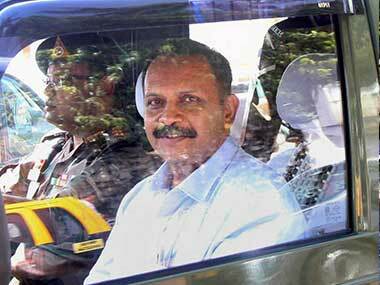 The Bombay High Court on Monday had refused to stay framing of charges by the trial court against Lt Col Prasad Shrikant Purohit and other accused persons in the 2008 Malegaon bomb blast case. 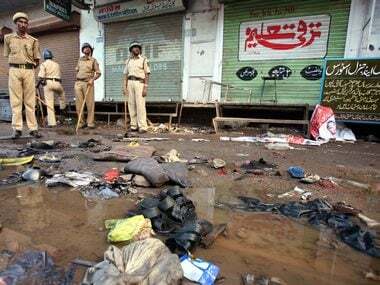 On 27 December, 2017 the special NIA court had dismissed the pleas filed by Lt Col Purohit, Pragya Singh Thakur and the others seeking that they be discharged from the Malegaon blast case. 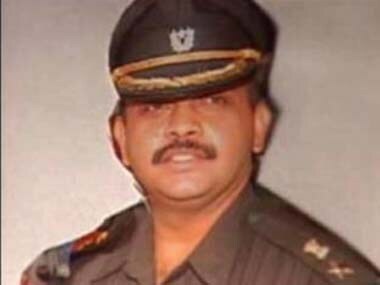 A bench of Justices Ranjan Gogoi, Naveen Sinha and KM Joseph said entertaining Col Purohit's petition at this stage might impact the ongoing trial in the case. The bench, however, granted Purohit the liberty to raise his contentions before the trial court and said it is not expressing any opinion on his petition. 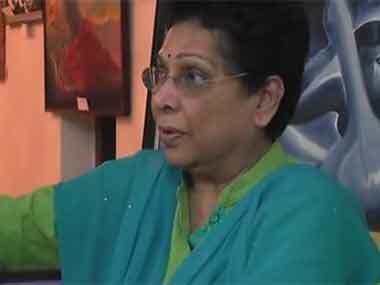 The Centre rubbished the Supreme Court allegations that sacked Special Public Prosecutor Rohini Salian was asked to "go soft" on the accused in the 2008 Malegaon blasts case.